William Langley’s comment piece on the RSPB makes disturbing reading and it is a great shame that the RSPB has decided to criticise the shooting community by saying that it has no ‘legitimacy’. Game management techniques, carried out legitimately by gamekeepers and shoot owners have been the driving force behind many techniques developed to help conserve and protect other species. 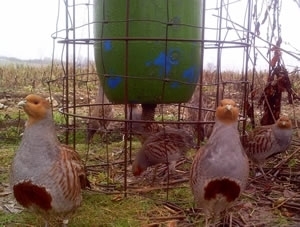 Supplementary over-winter feeding, for example, originally designed to feed pheasants and partridges is now being carried out by farmers to feed other hungry birds during this lean time and nine years of research shows that this can double bird numbers in a stroke. This country is the envy of the world for its extremely enlightened approach to conservation. However, we must not lose focus. Let’s celebrate the success of the shooting community and recognise the considerable input that it has made towards wildlife conservation. "The RSPB has come under attack, over the last couple of weeks, by a self-appointed group backed by individuals with shooting interests. It has no legitimacy and has put forward a number of inaccurate and misleading statements about the RSPB." 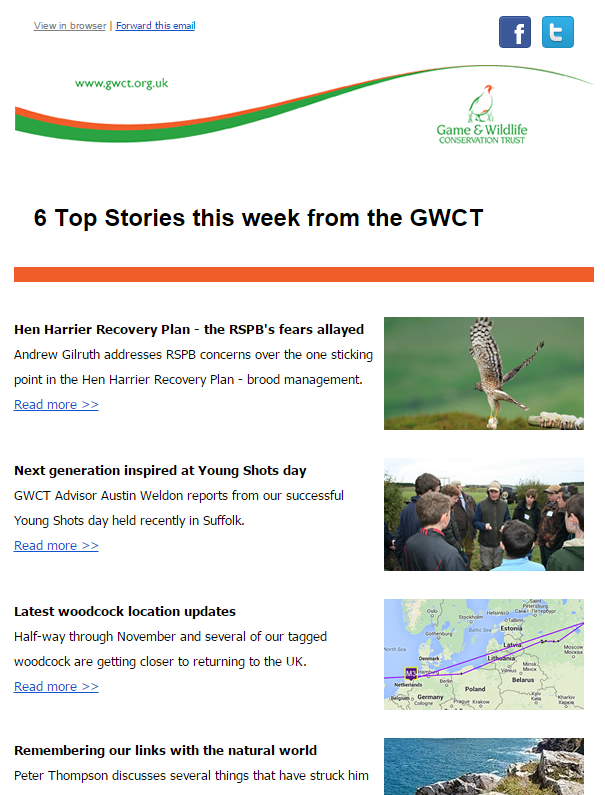 Is this the sort of 'considerable input' to wildlife conservation we should be celebrating, or the sort of disreputable behaviour GWCT should work to eradicate? Your reputation for excellent science is being tarnished by your current attacks on the RSPB. "Celebrate the success of the shooting community"? What for? Destroying vast tracts of the country's wildlife? Your shooters, your owners and your gamekeepers are slaughtering wildlife so that you can pursue your hobby of making money. Your interest is game shooting preservation and certainly not wildlife conservation.